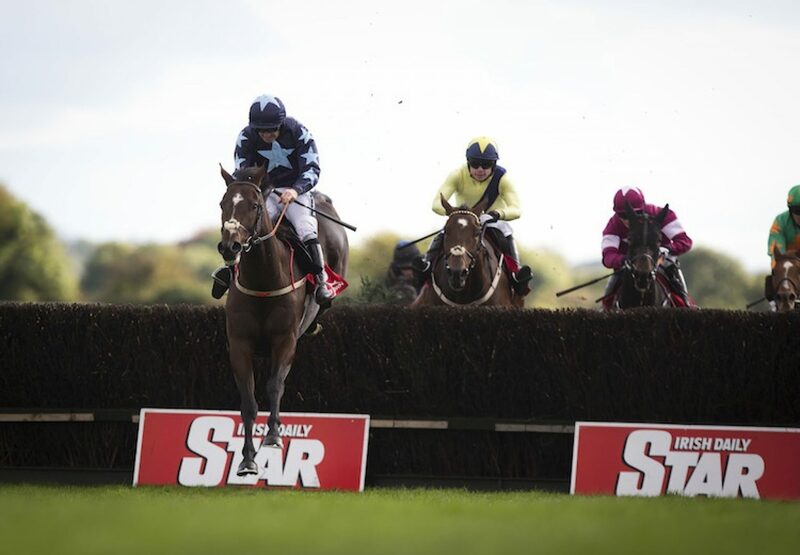 The Henry de Bromhead-trained Three Stars (6g Westerner-Hapeney, by Saddlers´ Hall) confirmed himself a novice chaser to follow when scoring in G3 company at Punchestown on Thursday. 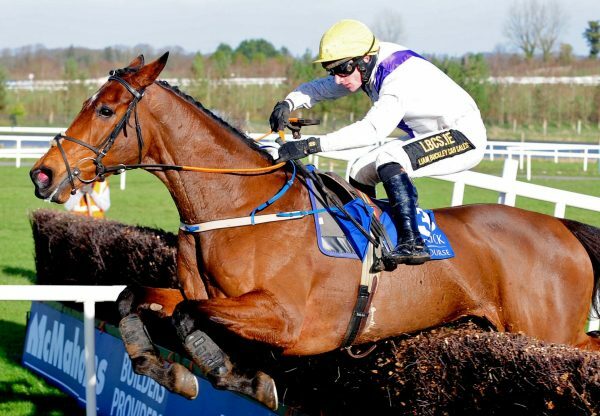 An easy winner on heavy ground at Listowel on his previous start, the Westerner gelding took the G3 Buck House Novice Chase easily under Ruby Walsh. 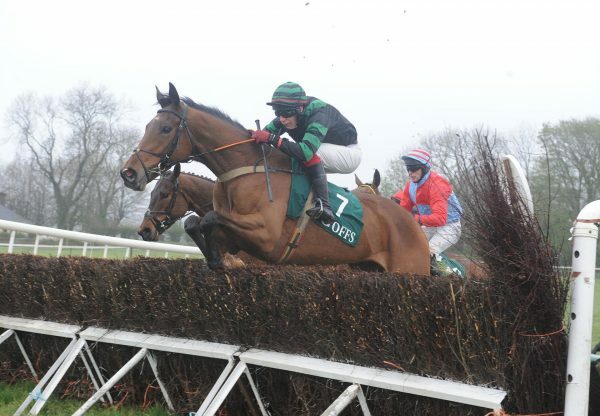 "He was a 140-rated hurdler and has got a gear,” said de Bromhead. “Ruby's just brilliant and gave the horse a serious ride but still came in and was critical saying he had committed too early. "I'm delighted with that. He's a really exciting horse. 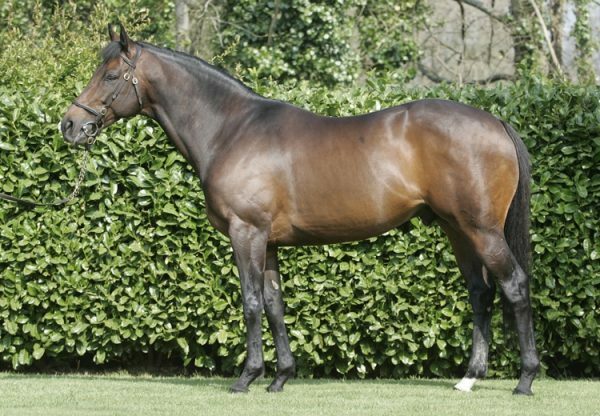 His options are a bit limited and I think he’ll either come back here for the G2 Craddockstown Novice Chase or to Cheltenham the week before.” It was a second G3 winner in less than a fortnight for Westerner, who also sired Anthony Butler’s homebred Westerner Lady (6m Westerner-Cloghoge Lady, by Presenting), winner of the G3 Like-A-Butterfly Novice Chase at Tipperary on October 2.